Great little heatsink! Performance is equivalent to the 212 Evo, if not a little bit better. Looks fantastic as well! The be quiet! 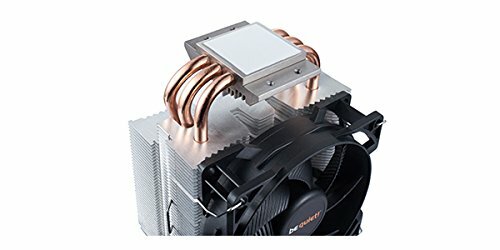 CPU cooler is small and super quiet - It runs at 50% most of the time and keeps idle temps at around 25 Celsius. It looks great too and the price is fantastic. Max temp I have measured so far is 62 Celsius under full load on my i3 7100. 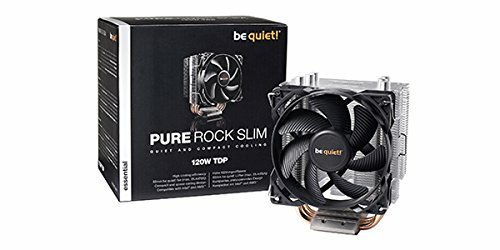 A cheap, quiet CPU cooler. 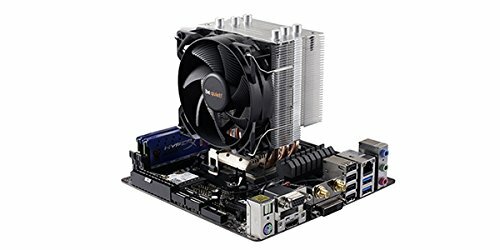 Keeps my i5-6500 cool at 45 degrees Celcius under load. Silent and knocked off 10 degrees off my stock cooler. This little cooler is probably the best investment I'll make with all my hardware. It was absolutely silent on the G4560 and Temps were obviously low. However I've since rebuilt with Ryzen 1600 and overclocked to 3.9GHz and it's still less than 60 degree Celsius during heavy stress testing! !